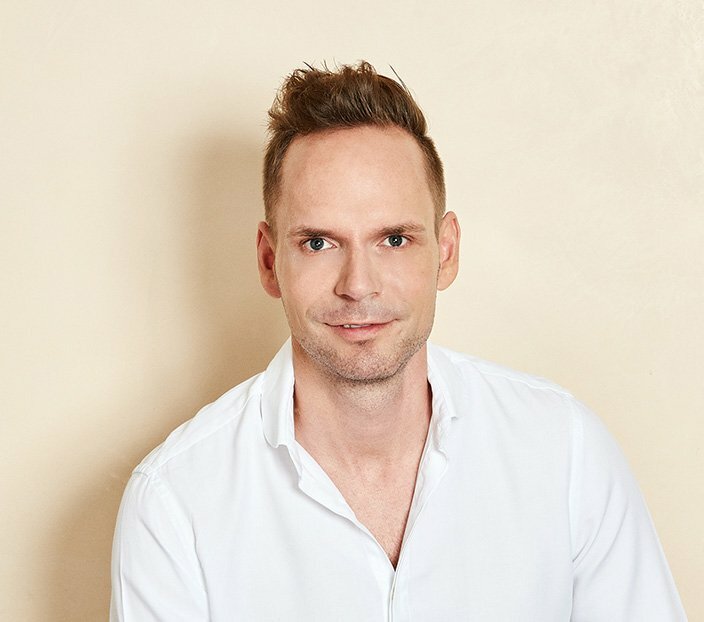 As with classic implantation, at the HAARZENTRUM AN DER OPER, we also use the patented DHI method for hair thickening. 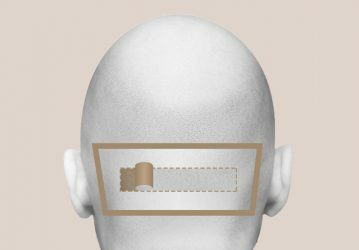 When it comes to extracting the follicles, 0.7-millimetre microstamps are also used, which extract the follicles one by one without making any incisions or scars. 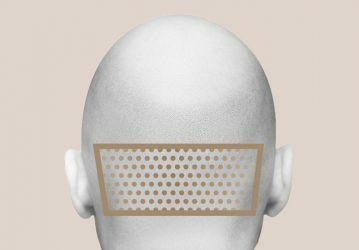 To minimise gaps in the existing hair, the transplants are subsequently implanted into their new location on the scalp using an innovative tiny needle. In doing so, healthy hair roots remain completely undamaged. In the most modern and advanced hair implantation procedure today, the hair does not necessarily have to be trimmed or shaven prior to treatment. This is certainly of advantage in some cases, but by no means necessary. The hair thickening procedure is usually carried out under local anaesthetic as an outpatient. The first new hairs are recognisable after approximately two months. The final result is then apparent within one year. As no complicated surgery needs to be carried out, this method is particularly low-risk and not associated with any long amounts of time off. You can wash your hair again as usual as early as four days after the operation. You should, however, only use a special shampoo to do so. Massage this in as carefully as possible, so as not to remove the existing scab on the scalp. In order to be able to objectively assess the success of the therapy in the first year, we recommend follow-up appointments at regular intervals.